Daniela McVicker is an editor at Ratedbystudents. She is also a marketing volunteer at a local charity organization. She helps to raise money for an animal shelter. Daniela is writing a book, which will help non-profits boost their marketing efforts. When she has free time, she plays piano, writes poems, or plays with her two Labradors. For decades, non-profits have struggled to find an effective solution on how to attract audience attention. Fortunately, modern digital technologies facilitate marketers’ efforts in this field. Today, every non-profit organization can achieve great results utilizing various social media and PR tools. When the advertising budget is close to zero, it’s crucially important to set the right priorities and wisely allocate resources. Even one small error can turn out to be a barrier for implementing a noble mission. If you want to know how to promote events for non-profits without making mistakes, check the following useful tips. Nadine Flores is a Digital Marketing Officer for EyesUP and a contributing writer for Flipgeeks Media. She has worked with different online publications and helped them manage their content and social media needs. On the side, she also provides ghostwriting and coaching services. You can view more of her work or contact her here. 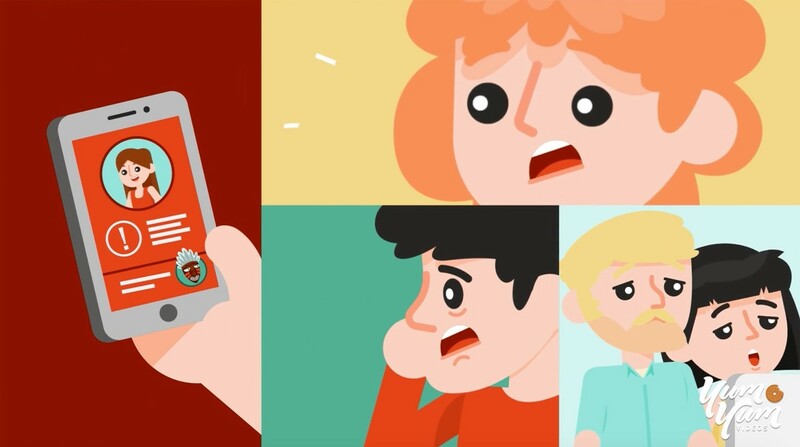 A social media crisis is common yet it can break a brand’s reputation in minutes. There are numerous factors that could cause it such as catastrophic marketing fails but most of the time, it springs from inappropriate content posted online or action is done by a celebrity, public figure, or brand. Bad news spreads on the internet like wildfire and waiting for a social media crisis to go away on its own will never help: once it’s out there, it’s out there for good. Social media marketing fails, no matter how long ago, have a chance of resurfacing even at the slightest provocation or reminder. Remember United Airlines’ drag and drop incident with Dr. David Dao? It still feels recent but that issue is almost two years old already! And so is Kendall Jenner’s Pepsi ad gaffe which spawned parodies and garnered enough backlash that the video was taken down almost immediately. PR blunders are unavoidable, and social media platforms can be a great tool to help manage it. Here are a few tips to help you quell down public outrage should your brand be in hot water. Are you creating tonnes of content and yet struggling to get the desired results? In 2018, only 20% of B2B marketers rated their content marketing approach as very successful. It’s hard for content marketers to scale up while producing quality content. A smart technique to squeeze the most out of existing content efforts is to repurpose it. Creating many versions of a content piece helps target specific niche keywords. 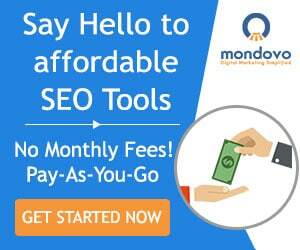 These adaptations have the potential to get more backlinks and publicity for the business. There are occasions when a piece of content is terrific but does not reach a large number of people. If it’s a blog post then it won’t have access to an audience that frequents YouTube, for instance. Re-doing content ensures users can see it across online channels. Creating several variations of a content piece helps strengthen authority in a niche. Repetition can earn visibility as well as brand recall. Alexandra Reay is an editor and regular contributor to the UK Careers Booster project. She is also a professional content writer who prefers to do research on the following topics - self-improvement, technology innovations, global education development etc. Meet her on Twitter. Obviously, the better the strategy the more potential results. 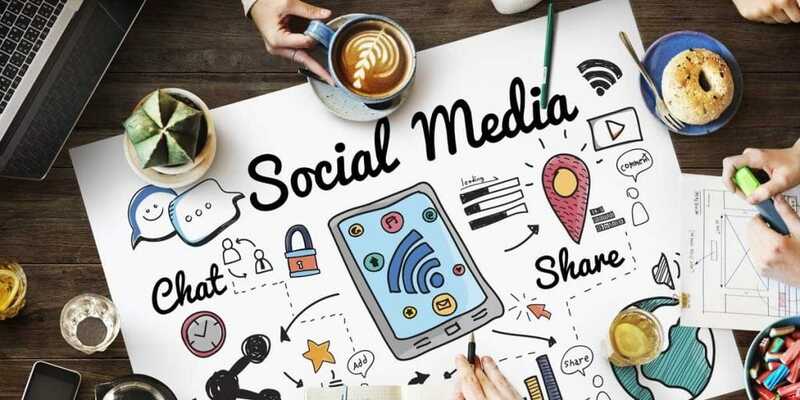 Social media marketing is no longer a “should” but rather a “must” for every business, marketer, or entrepreneur who dreams for successful brand exposure and positioning. 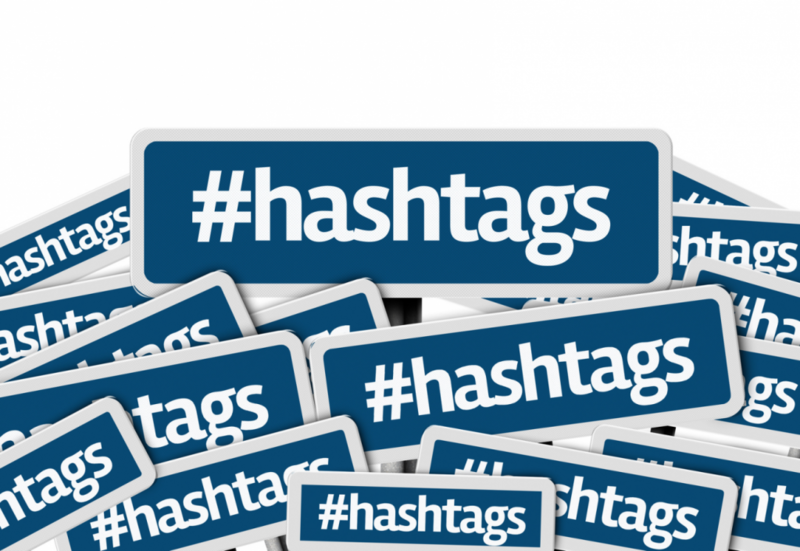 If you’re wondering how to succeed via hashtag marketing, you’ve landed on the right spot. In today’s post, I’m sharing essential hashtag marketing strategies and tips that’ll help you stand out from the crowd and outperform the rest of your competitors. Don’t waste your time, or mine – implement what you learn here and take your hashtag marketing campaigns to the next level! Jacob Dillon is a professional writer and distinctive journalist from Sydney. Being passionate about what he does, Jacob likes to discuss stirring events as well as express his opinion about technological advancements and evolution of society. The Internet has given us something extraordinary. With a touch of the button, we can get any information. We have all the answers to the questions that we may have. Also, the Internet has made a revolution regarding communication and especially our approach to communication. Now we can communicate with anyone through voice or video. Even, we can already know about the friends we have not seen for years. All this is made possible by social networks, which are becoming more and more important in our lives. 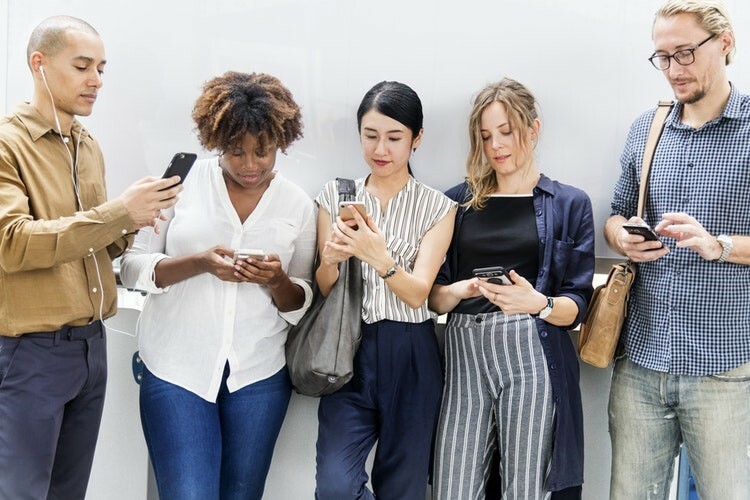 While social networks have facilitated our lives regarding access to information, communication, building friendships, it seems that social networks are threatening our mental health. 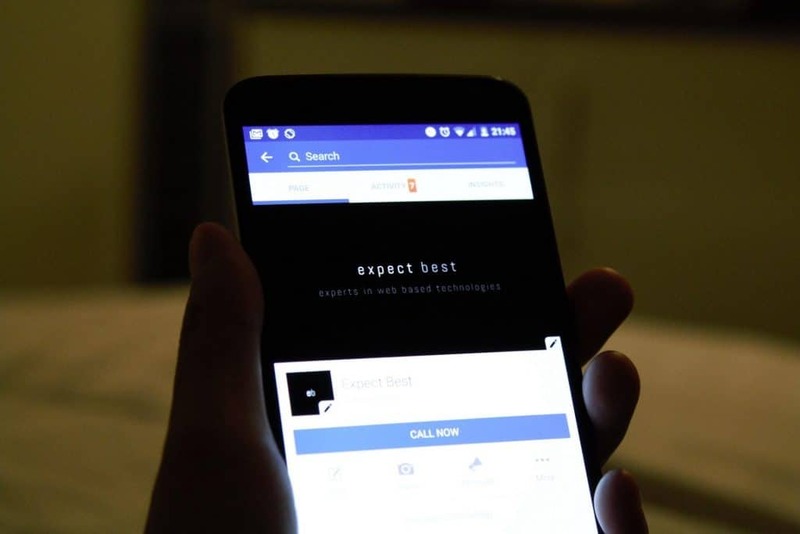 Moreover, it seems that this problem is becoming more and more popular for our mental health every day and that people are not yet aware of the consequences that social networks can bring. Ryan is a writer and passionate blogger. He likes sharing his thoughts and tricks with the readers. Currently, he works as the real estate agent at https://hu.flatfy.com. Feel free to contact him on Twitter! Among so many different ways to promote your business, digital marketing has become one of the most widespread. With the rise of the Internet and social media, digitalizing your brand has become a must. Why is your digital presence important? According to Blue Corona with the reference to Business Insider, around 80 percent of people prefer to research a company online before buying from it. And if your business lacks digital presence, your chances of getting new customers and reaching the vast online audience are very low. Digital marketing encompasses different aspects, including email marketing, mobile marketing, and mobile ads. 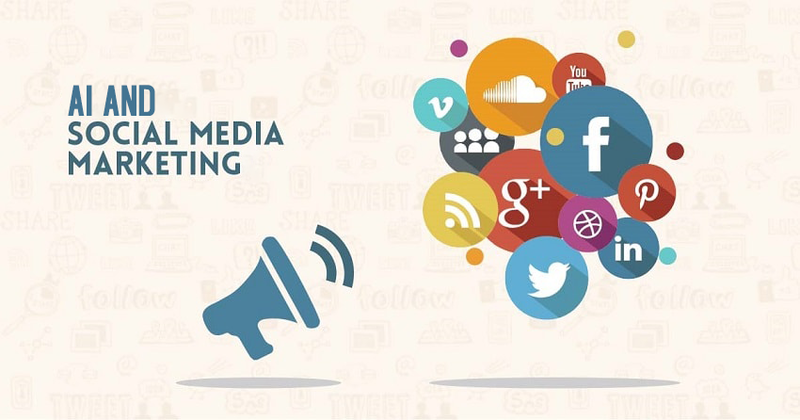 But probably the biggest part of digital marketing is social media marketing that can help businesses reach billions of people at once. So let’s talk about how you can use social data derived from your social media stats to launch a successful digital marketing campaign. One of the most important things for brands today is to make sure they are present in social media. It’s the best way to expand your business, find new clients and customers, evolve your marketing campaign, and it provides a number of amazing benefits every business owner should use. 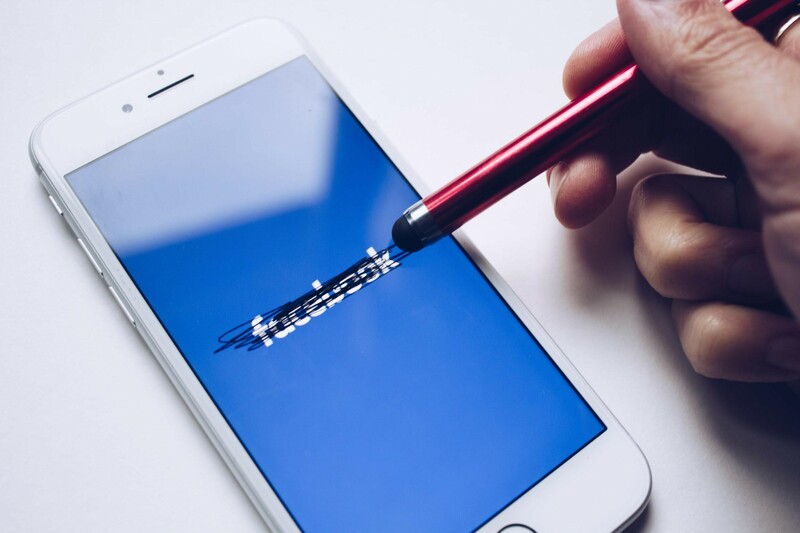 However, with the internet expanding so fast, and with the development of new technologies, it has become imperative to ensure the safety of your brand’s social media. 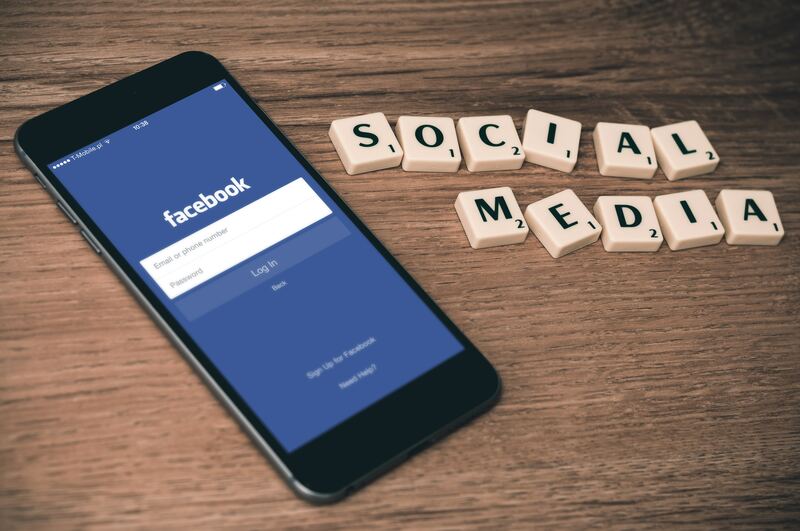 If you’re a business owner, social media can provide you with all the necessary tools and resources which can help you expand your business quite a lot. However, if you’re not careful with your social media accounts, your business can suffer greatly. With so many brands falling victim to brand-damaging situations on social media, you have to learn the best way to deal with this problem. As a freelancer who works solely from home for the last 5 years, I can tell you – mastering social media presence and branding isn’t an easy task, but it’s not impossible to achieve either. You will need to put some time and effort into learning and understanding the most important things about branding in social media, but there is quite a lot to gain. I’ve made this short guide through some of the ways business owners use to protect their brands on social media. So, let’s not waste time and let’s get straight to it. Aaron Chichioco is a digital PR / business columnist. He has a vast experience in overseeing daily operations of several online businesses since 2011. He is currently employed with grit.ph. You can follow Aaron on Twitter. With its soaring active user count, Instagram has become the hottest social media property. And a lot of the platform’s growth can be attributed to the rising popularity of ephemeral content. As more and more people gravitate to both creating and consuming this type of content, brands have also jumped on the bandwagon. 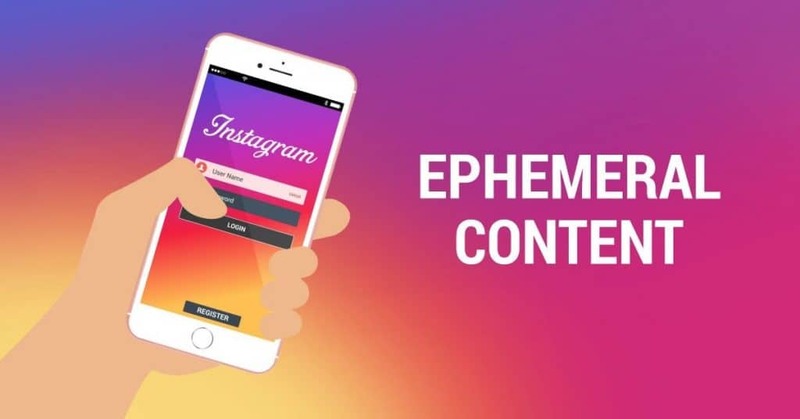 If you haven’t crafted an ephemeral content strategy yet, this article serves as a guide to how you can use the trending format to grow your brand, and ultimately, your business.